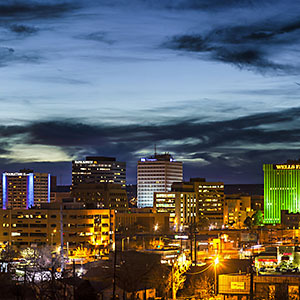 As a market leader in New Mexico for over 25 years, our local team of over 50 real estate advisors and employees provide every client extensive commercial real estate industry experience. We offer expertise in the full spectrum of transaction services, specializing in office, investment, industrial, retail, land and multifamily properties. The professionals in our office hold numerous prestigious industry designations, including CCIM, SIOR and CPM. 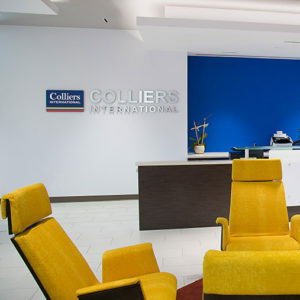 Every quarter Colliers International | Albuquerque-Santa Fe provides a breakdown of local and national trends in commercial real estate. Reports for Retail, Industrial and Office are available 4 times a year. Additionally special research reports for other specialties are also available. Sign up to receive these valuable insights directly to your email. We are here for you. Contact us today regarding your commercial real estate needs. Reach out directly to our experienced team for your commercial property and business needs. 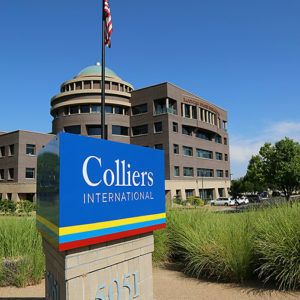 © 2016 Colliers International | New Mexico. All Rights Reserved.